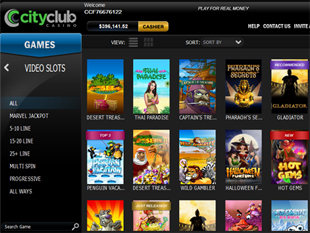 City Club casino is a luxurious place to play video poker online. 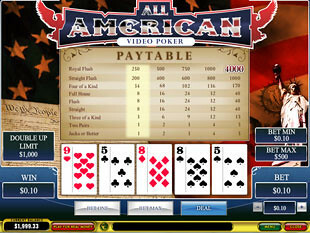 Eye candy design and a huge selection of games make your free time unforgettable and amusing. Download maintenance-free casino software in no time or choose flash format when you can play directly through the browser. With over 100 games and jaw-dropping promotions this online casino powered by Playtech is definitely a nice place to play and win some cash. Claim your free $600 as soon as you register a real money account and make your first deposit. This is 400% Match Bonus that is available when you deposit at least $20. The wagering requirement is 20x and you should play slots only to cash out your winnings more quickly. 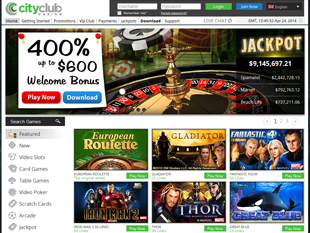 City Club casino also offers you 100% Weekly Bonus that guarantees you up to $100 per week. You can receive up to $5,800 free as a part of this promotion that is available within 52 weeks (the whole year). If interested, please contact support team of the online casino to find out more. Just use Live Chat. Choosing payment method to deposit with pay attention to 10% Alternative Payment Bonus. Get it if use PaysafeCard, EcoCard, UseMyBank, Citadel, Neteller, Instadebit, Moneybookers/Skrill or Click2Pay. The minimum deposit required is $20. City Club casino offers you to become an elite player collecting Loyalty Comp Points every time you play various casino games. Just keep in mind that for every $1 wagered you will earn 4 Comp Points. When you collect 4,000 Comp Points you can convert them into $1. All you need is to visit Casino Cashier, click “Comps” and find out how many of them you have. Click “Convert to Real Money” if you have enough sum to appreciate. Enjoy cool and crisp design with time saving navigation. One touch and it opens you plenty of categories to choose from: 20 Line Slots, 25 Line Slots, Table Game and of course, Video Poker. Play these elite games for free or with free cash. Whatever you like to have a great time and win more. 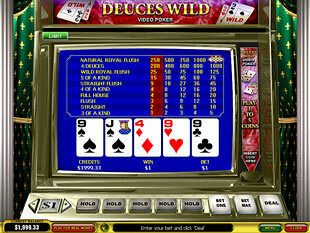 Here you can play 50 Line, 4 Line or 10 Line video poker games with pulse-pounding jackpots and cool graphics. Joker Poker, 2 Ways Royal, 10s or Better, Mega Jacks, All American or Jacks or Better. 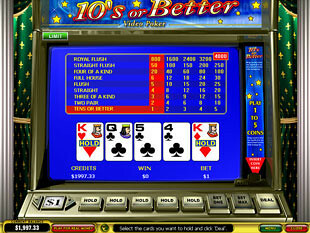 Choose your video poker game of luck that are also available with progressive jackpots to appreciate. 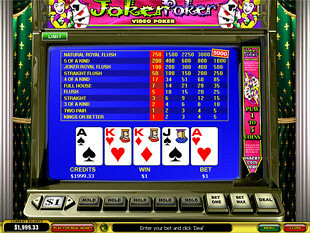 Video poker is represented with 15 games among which 14 are available in flash no download format. It means you can enter the site of the City Club casino, register an account and start playing instantly without installing casino software on your computer. The quality of graphics as well as bonuses provided are the same for both versions. To make your deposit you should choose among such payment options available as Bank Transfer, Diners Club, Neteller, Visa, Click2Pay, MyCitadel, InstaDebit, ClickandBuy, WebMoney, POLi, MasterCard, WireCard, iDEAL, Moneybookers/Skrill, Ukash, Nordea, etc. Choose among such currencies as British Pounds, Euros, US Dollars or Canadian Dollars.